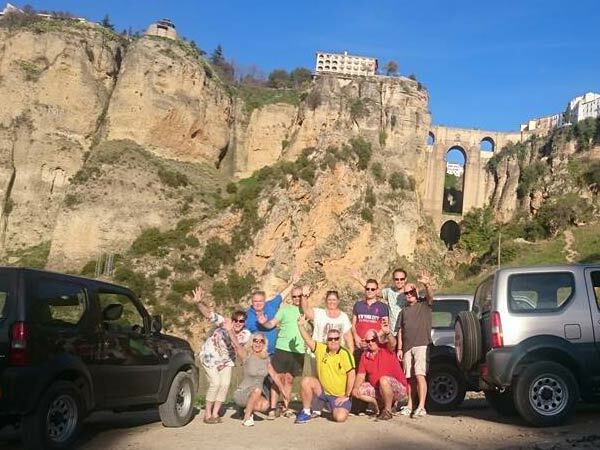 Full-day guided private tours to Andalucía´s most popular destinations including Ronda, Granada, Seville, Cordoba. 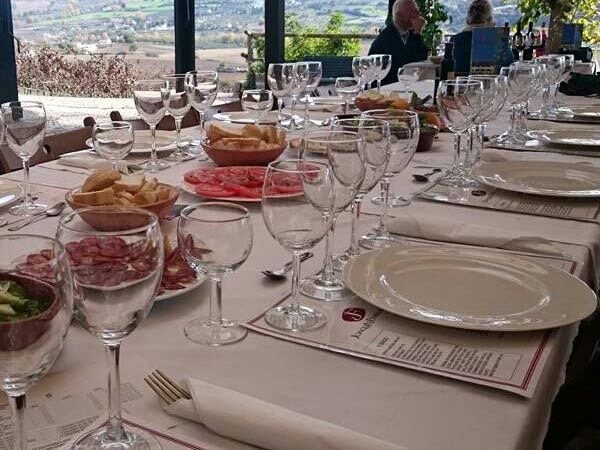 Definitely the best way to experience the magic and culture of Andalucía. Multilingual guides available. Built astride a huge gash in the mountains carved out by the Río Guadalevín, Ronda is a brawny town with a dramatic history littered with outlaws, bandits, guerrilla warriors and rebels. 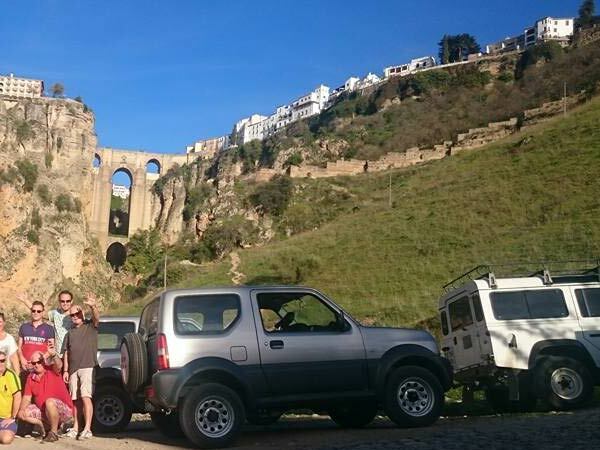 Its spectacular location atop El Tajo gorge and its status as the largest of Andalucía’s white towns have made it hugely popular with tourists – particularly notable when you consider its relatively modest size.